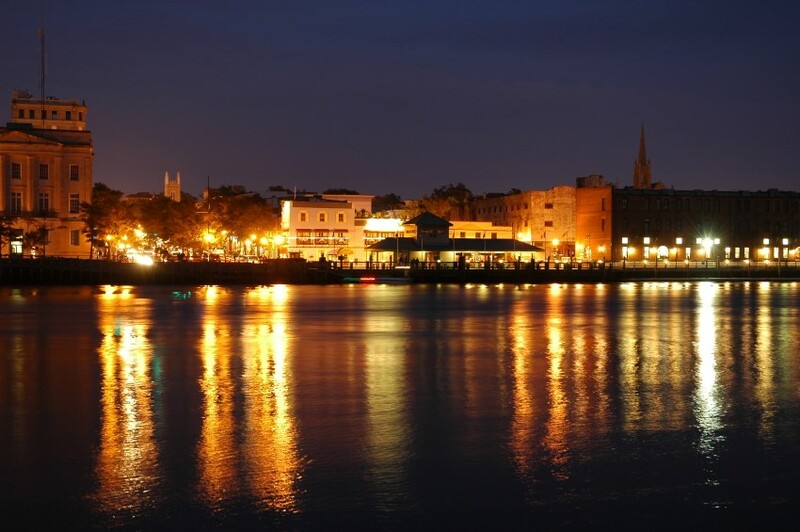 Wilmington is a thriving city along the banks of the Cape Fear River, with Historic Downtown the centerpiece. With 230 blocks, it is one of the largest historic districts in the state. Historic buildings and homes, along with more modern options fill the Downtown area. Spectacular dining and exciting nightlife options abound. The WWII battleship USS North Carolina stands guard across the Cape Fear River, reminding residents and visitors that there are so many adventures to enjoy in the area. City life in Wilmington—Southern Charm at its best!